Gillum “crushed it” in South St. Pete; but will enough white voters back him to win Pinellas? 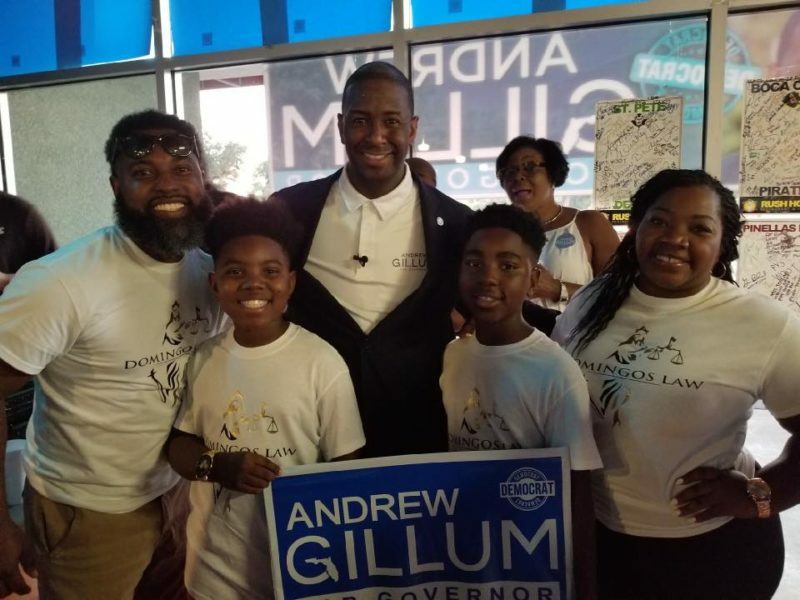 Andrew Gillum may have lost Pinellas County by double digits in the August primary, but in South St. Petersburg, he was king. 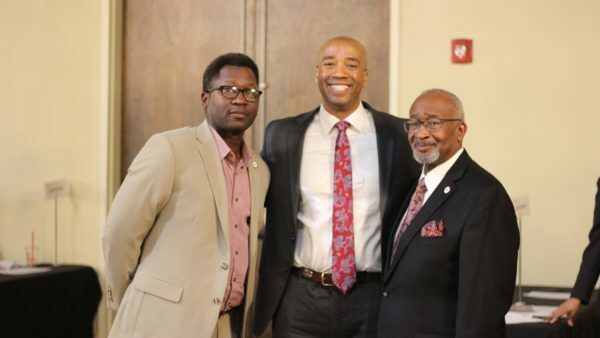 Countywide, Gillum lost to Gwen Graham by 17 points. 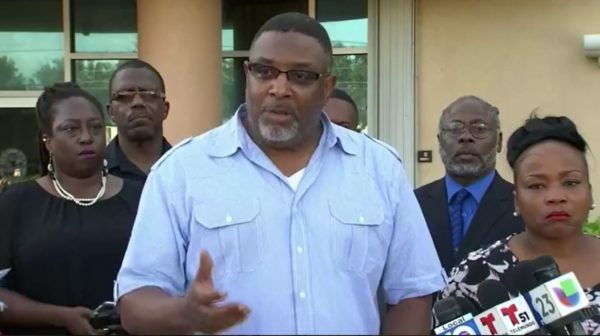 Yet in South St. Pete, he came away with 56% of the vote in a five-way race, apparently powered by two separate but overlapping groups – black and progressive voters. Gillum won a plurality of votes in St. Pete’s heavily white progressive precincts, while winning even bigger in majority-black precincts. In fact, the blacker the precinct, the more voters lined up behind the would-be first African American governor. 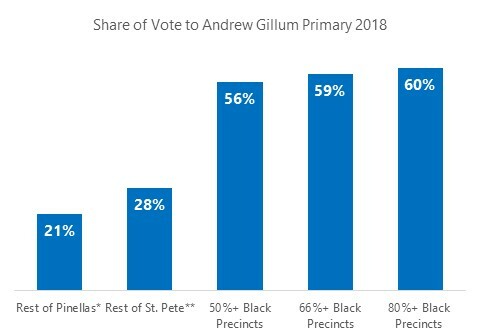 Gillum won 60% of the vote in St. Pete precincts where 80% or more of voters are African American. The 39-year old Democrat will surely win that base by even larger margins in November, now that the field is cleared to two candidates. But can Gillum win the rest of Pinellas? A feat that boils down to winning over more moderate and independent white voters, all while driving record turnout in his base. 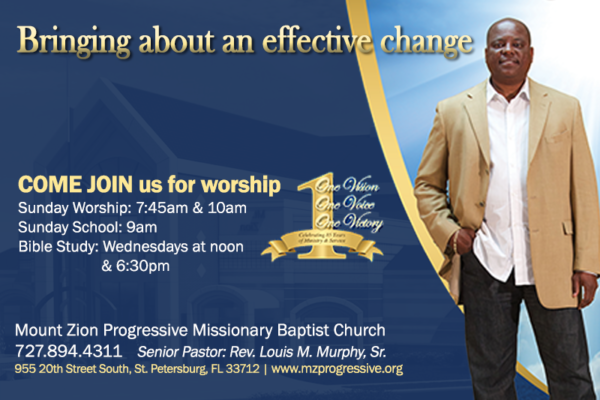 Indications are that Gillum just might “bring it home,” to borrow the candidate’s tagline. Pinellas Democrats show every sign of gunning for the victory. Dems across all race groups increased turnout in the August primary, by double digits. And it’s true that Democrats pushed out victories for President Obama in 2008 and 2012, and for Democratic gubernatorial candidates Alex Sink and Charlie Crist in 2010 and 2014. 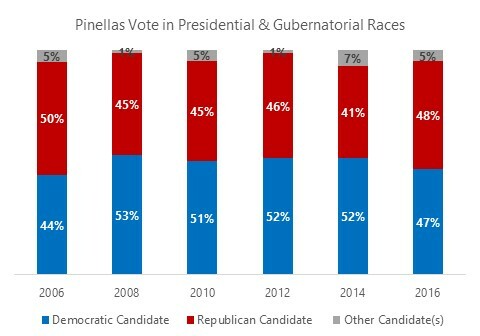 But then there was Trump, who broke Pinellas Dems’ winning streak in 2016, if only by the slimmest of margins (48% Trump, 47% Hillary Clinton). Who can say what the Trump factor will actually mean on election day. It’s not so much Trump himself (who may or may make nice with Ron DeSantis, the candidate he endorsed). 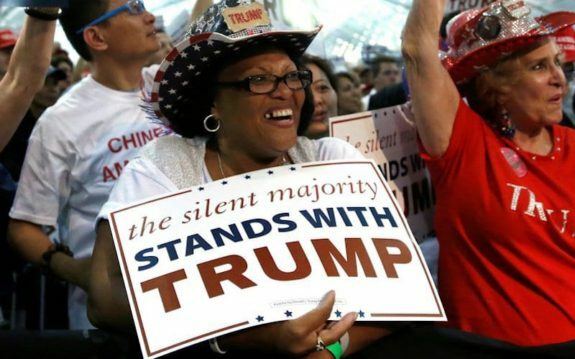 It’s more about the world Trump helped create, where racial animus and partisan strife are both on blast. 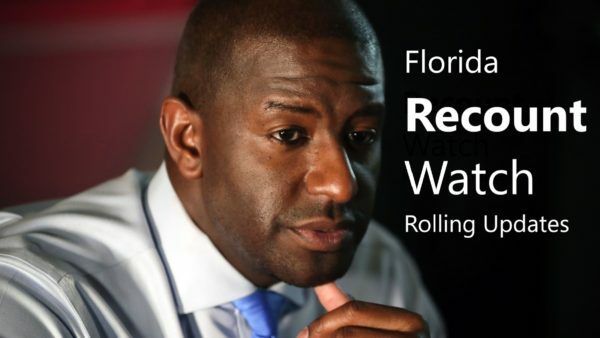 Gillum could become a lightning rod for either. Lest we forget, local Democrats went slack during the intra-party warfare of 2016 when progressive purism allowed Hillary Clinton to go down in defeat in Pinellas. And for Gillum, who’s decidedly left of Clinton in philosophy, it’s unclear whether progressive fervor will have the effect of chiseling away his claim to the Governor’s mansion. 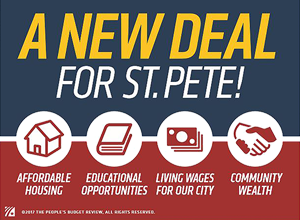 Gillum is already being painted as a socialist in the minds of some Pinellas Dems, based on his progressive creds. 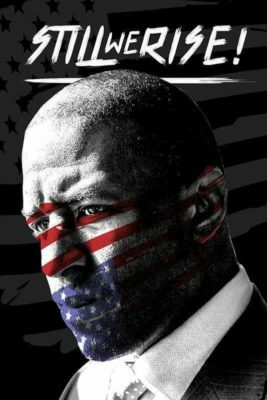 A fleet of opposition ads on TV and radio pit Gillum as a “Bernie Sanders socialist,” stemming from the former presidential candidate’s endorsement of the Florida Democrat. In addition to the perception problem, there’s the pure math of it. As charged-up as the Dems are, Republicans still outvoted them in Pinellas last month. In the August 2018 primary, 92,240 Republicans cast ballots versus 90,513 Democrats. Plus one of the latest polls has Central Florida voters soft on Gillum support. That area includes Pinellas. The September 18th Florida Atlantic University survey shows Gillum winning statewide, but has DeSantis on top in Central Florida, 44% to Gillum’s 37%. 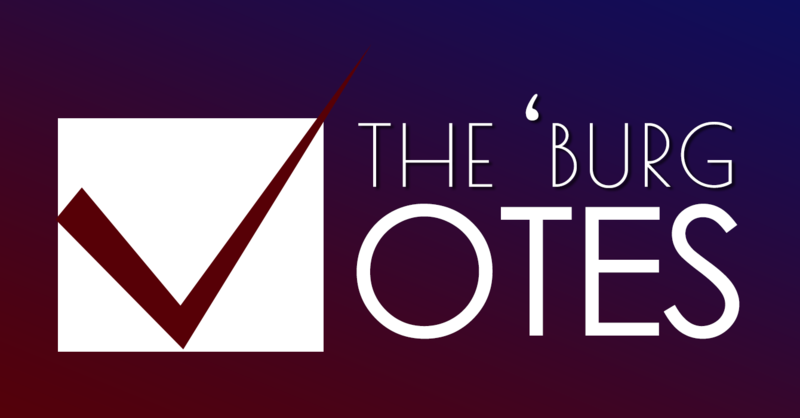 A reminder that the voter registration deadline looms: October 9, 2018. 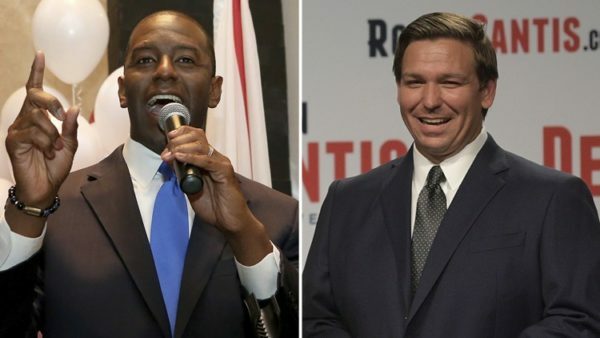 Previous Previous post: Surprising Number of Black Floridians Back DeSantis; Polling Error Perhaps? !